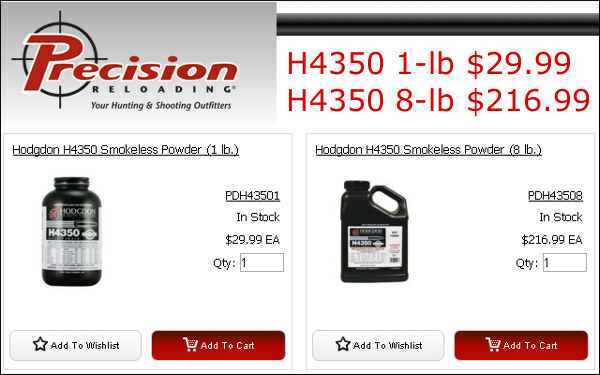 Midsouth Shooters Supply has Hodgdon H4350 8-lb jugs for $191.99 and H4350 one-pound containers in stock for $26.75. 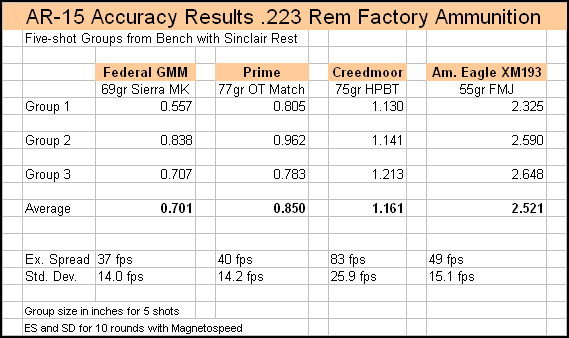 If you want an 8-pounder, we suggest you act quickly. 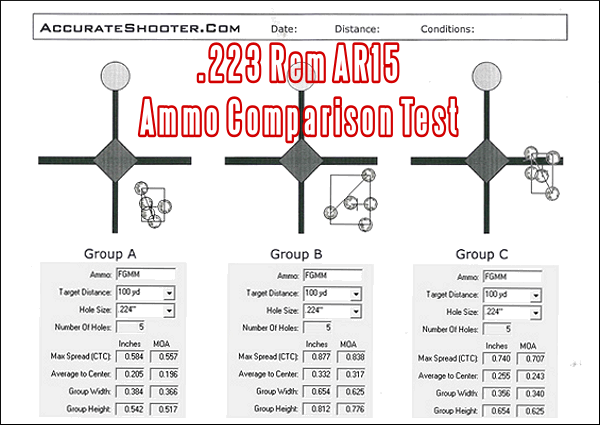 These are in high demand and Midsouth’s price is excellent. 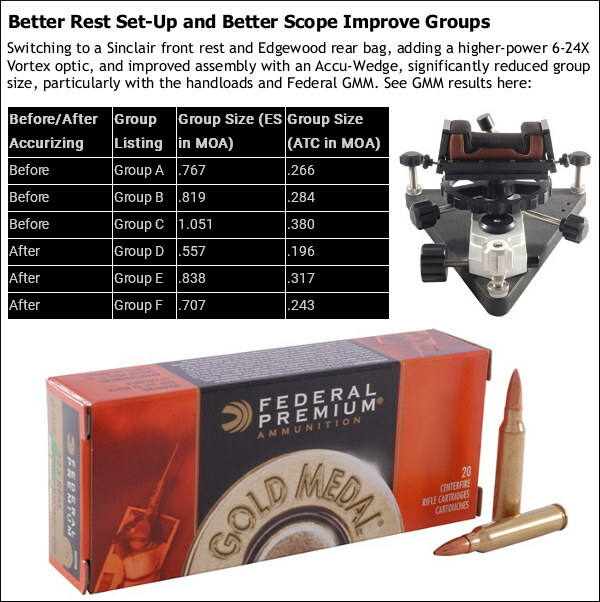 Bruno Shooters Supply has the large, 8-lb jugs for $199.95 and H4350 1-lb containers for $31.95. 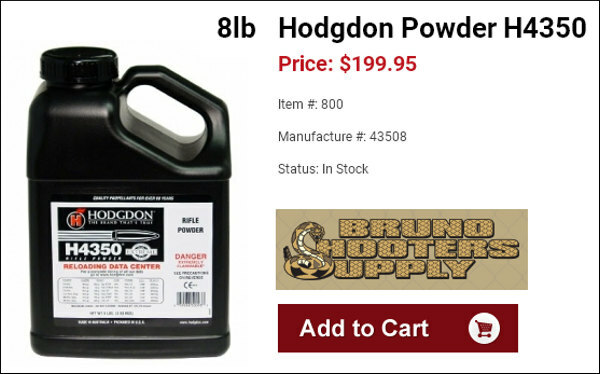 Bruno’s also has most of the other popular Hodgdon powders in stock now. 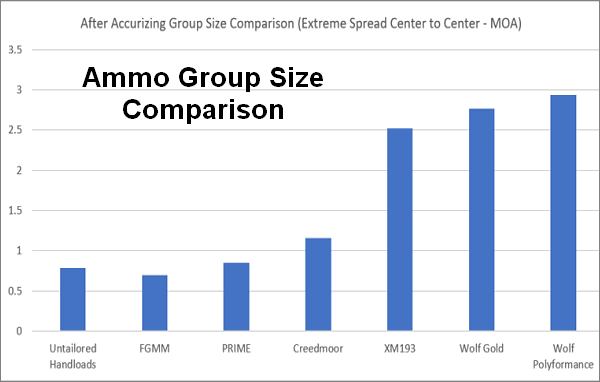 Powder Valley has one-pound containers of H4350 in-stock now for $26.55. That’s an excellent price. 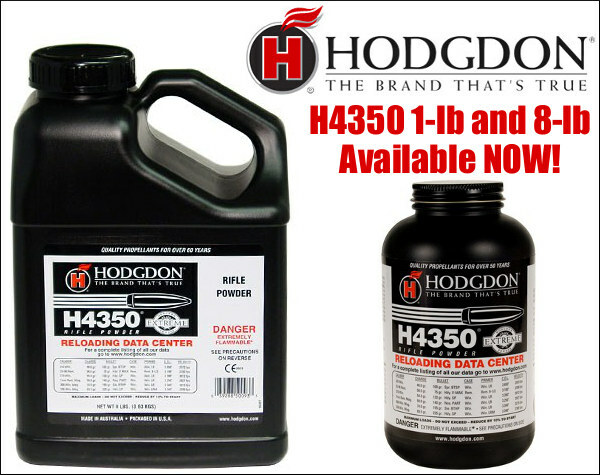 Share the post "Hodgdon H4350 Powder Available Now, Both 1-LB and 8-LB"